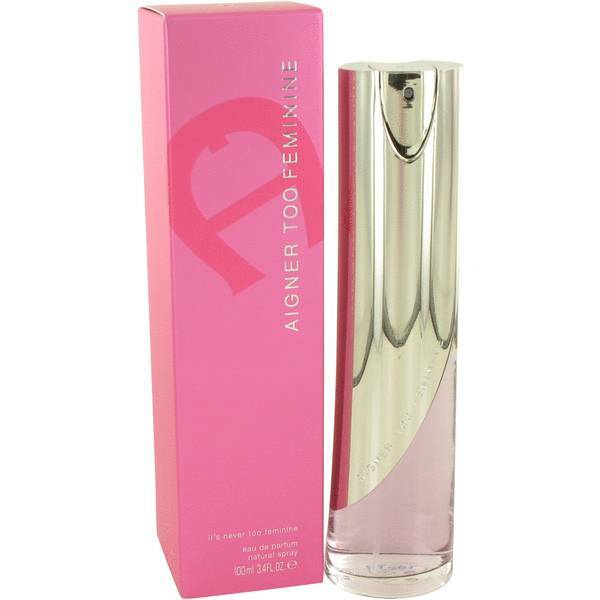 Aigner Too Feminine Perfume by Etienne Aigner, Aigner Too Feminine was launched by Etienne Aigner in 2006 . 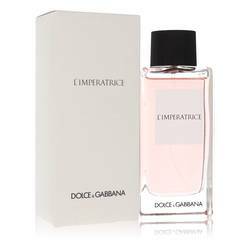 This fruity floral perfume is a light yet intoxicating fragrance for women. The fruity notes are present from the start of the scent with top notes of juicy watermelon, tangy grapefruit and sweet passionfruit. The center of the perfume turns to a floral bouquet of exotic blooms with notes of jasmine, orange blossom, tuberose, violet and magnolia. The warm and sweet base creates a perfect Read More Read More finish for the feminine masterpiece with notes of oakmoss, iris, vetiver, musk, amber and sandalwood. Etienne Aigner, a Hungarian born leather worker, started a luxury accessories company in 1949. It started out as a modest establishment run out of an apartment, but has become a world-renowned operation that offers hand bags, wallets, fragrances, jewelry, watches and other accessories. The packaging of Aigner Too Feminine is instep with the high-end appeal of the brand. The perfume comes in a sleek gold tube. All products are original, authentic name brands. We do not sell knockoffs or imitations.